In addition to designing and developing a wide range of open windrow and onsite/decentralized facilities, we've also worked with technology providers on in-vessel, aerated static pile (ASP), covered aerated static pile (CASP) and hybrid systems. 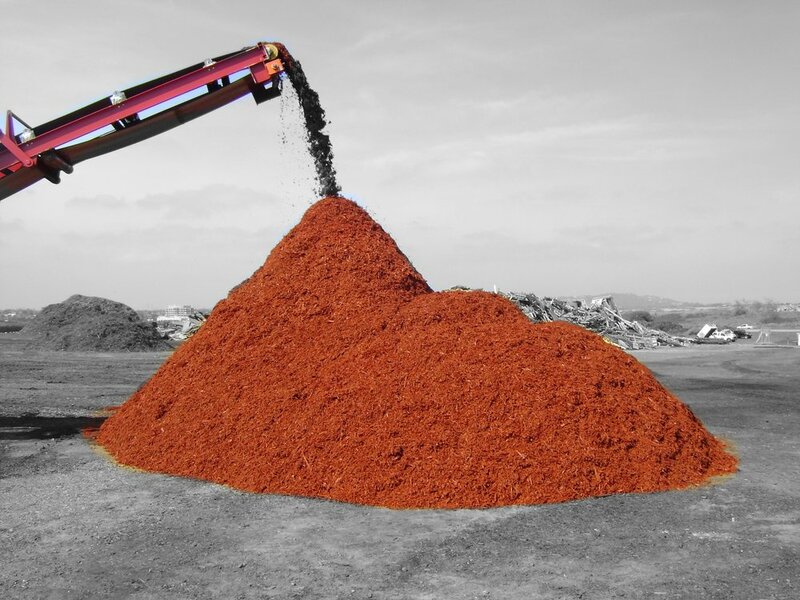 Our background in actually managing day-to-day compost facility operations allows us to understand the nuances required for these systems perform at their highest efficiency. We can fine-tune, troubleshoot, and ensure whatever system you're utilizing jives with your labor, equipment, throughput, capacity, budgetary and regulatory requirement constraints. Since we don't sell equipment, we are not bound to trying to fit your project into our system. 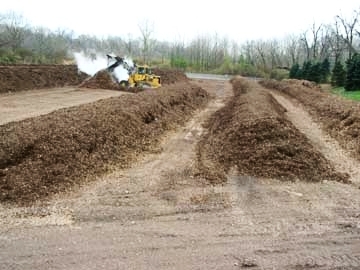 We think it should be the other way around... Based on your budget, feedstock, local and state permitting regulations, and a whole slew of other variables inherent to composting facility development, we help choose what works best for you, and always with a focus on profitability, operational efficiency, and the biological process. Already have a system in mind? Trying to decide what feedstocks to accept, and in what volume? We can help you navigate these areas based on local and state zoning, land use and regulatory requirements. Knowledge of these factors should always come first, as they will dictate the level of permitting required and adjustments can be made in operational planning to minimize it and soften future compliance demands.